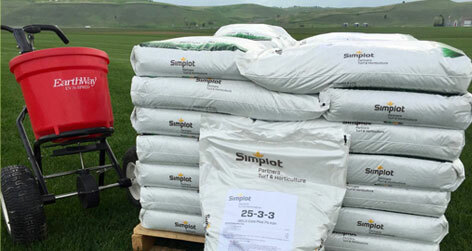 Springhill Sod Farm, Inc. was established in 1974 and we've been growing and harvesting premium sod ever since. We're conveniently located in the Gallatin Valley, on Springhill Road, just north of Bozeman, Montana and off I-90, Exit 305. 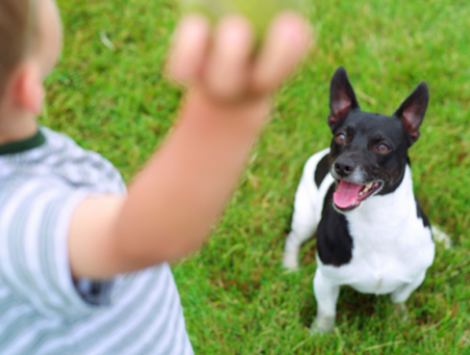 At Springhill Sod, we pride ourselves on growing a thick, dense soft grass mat that provides years of enjoyment and can stand the rigors of your children and pets. Call us at 406-587-4858 to know more! 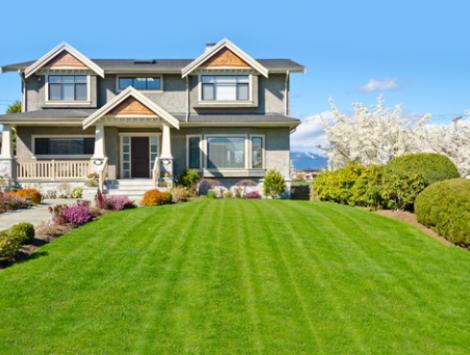 You can rest assured that you will receive not only the very best sod for your lawn, but also sod that has a strong, viabable root system-our sod flourishes for two winters before harvest, giving it a solid, rich network of roots. 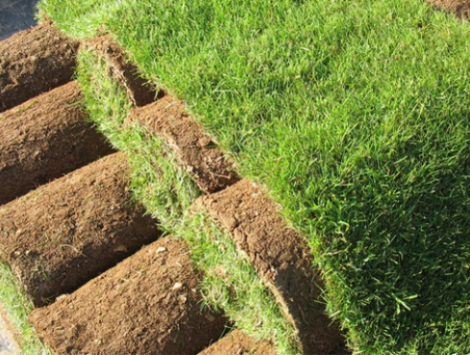 Because of Springhill sod's supreme root system, it is extremely easy to install, with no wasted scraps. We have provided sod for school disctrict football and athletic fields, American Legion baseball diamonds, and for Montana State University's buildings and parks. With our simple, accurate guidelines and great customer service, in two weeks, your lawn will look like it's always been there! 50 pound bags, unlike 30 or 40 pounders from the box stores-it has quick release nitrogen and slow release to last 6 weeks-if you buy a bag you can use our commercial spreader that is set at the right rate for this fertilizer.